Nowadays salon marketing rarely means just the occasional posts on social media or handing out flyers. 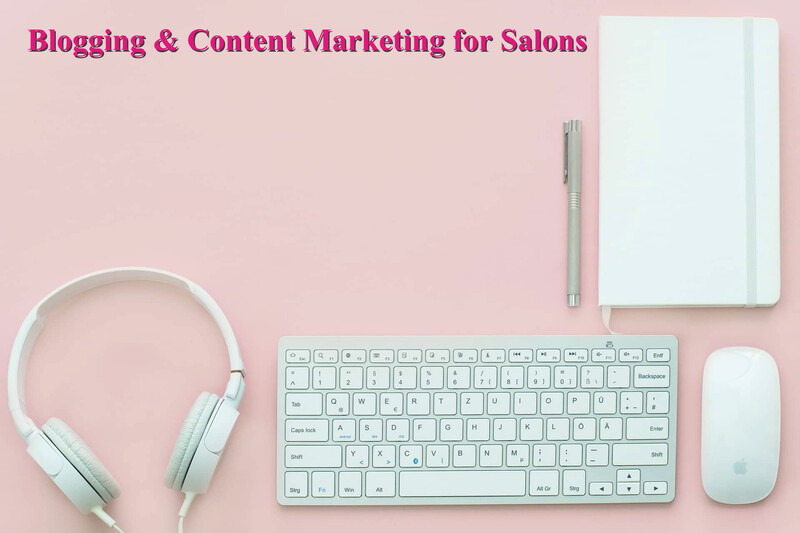 With the rise of social media blogs and people spending less time offline and more time in the virtual web space, it is a foreseen consequence that your salon marketing will have to incorporate some content marketing strategy and blogging. Why Content Marketing and Blogging? It is possible that content marketing or blogging are just terms you’ve heard tossed about freuqently? Chances are you still might not know why content marketing and blogging are important for your beauty salon business. To put it simply – content marketing and blogging are marketing tools which produce relevant, creative and fresh content which satisfies the curiosity of your salon’s target audience. Google loves it, your clients follow to read on topics they care about, it boosts your credibility and is overall a win-win practice. PDF Topic: "How Much Content I Need When Starting a Blog"
More than 70 percent of people are said to prefer getting to know brands through content marketing compared to ads? Still wondering why creating a content marketing strategy is essential for your salon marketing? So What Is A Working Content Marketing Strategy? Content marketing and blogging have one particular strength – they allow you to be creative and this benefits your salon brand. The content you produce can come in various forms depending on your time and financial resource – examples of content marketing include blog posts, podcasts, short videos, ebooks, social media, articles, advertorials, reports, etc. 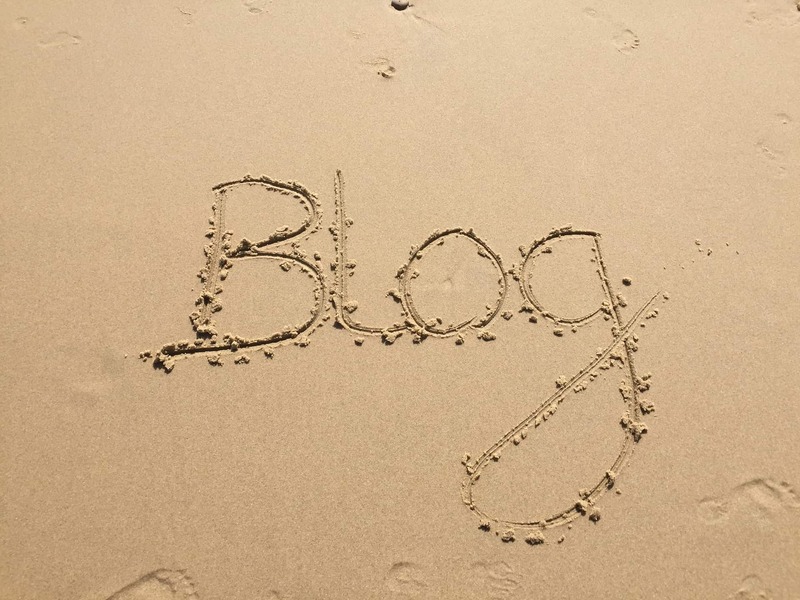 The key to content marketing and blogging in the era of information is to simply experiment. Get creative and brave and experiment with content. See what works for your salon and what doesn’t and have some fun while you’re at it! Know the target audience and write on topics they care about. You might event try asking your followers on topics they would like to know more about through your Instagram stories ‘polls’ or ‘questions’ options. Knowing what your audience cares about really helps you produce a valuable and relevant content which will actually generate attention. Be consistent – if your writing tone involves a lot of humour, emojis, etc. you need to stick to that rather than mixing it up with some business tone from time to time or vice versa. Choose a brand identity which you would like to present though your content and be consistent with it. Sharing is caring – it brings links and traffic. Aim to encourage sharing of your posts -whether you include links, buttons or just a ‘call to action’ sentence, this is an essential step! Involve the audience – ask them to participate as a guest in a webinar you are creating or even as models for your blog post pictures. Feeling a part of it is something that customers truly cherish and will build a strong customer relationship with your salon. Nailing the right content marketing strategy is indeed a tactic which will take you one step closer towards your beauty salon marketing goal. So why not try it now?